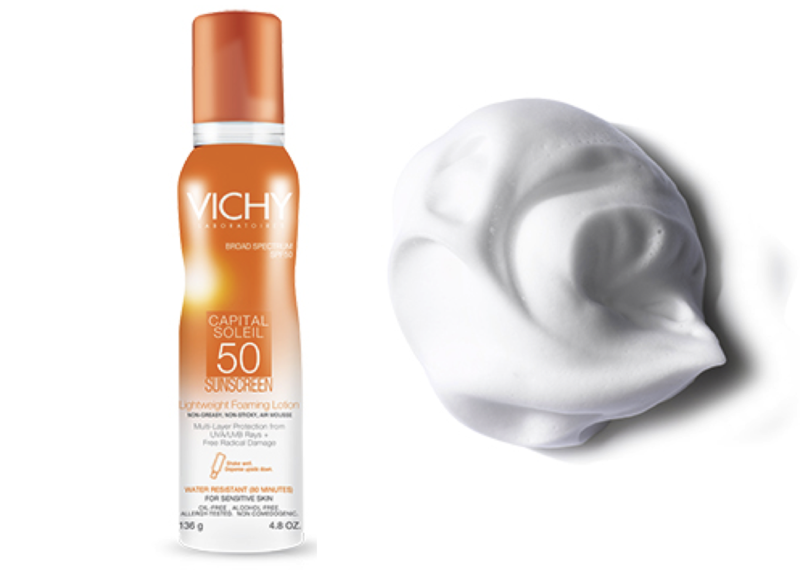 San Francisco Chronicle: Finding the Perfect Sunscreen! 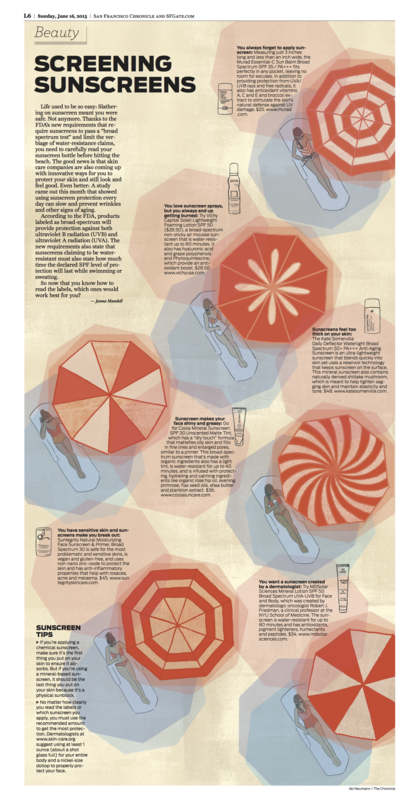 If you always seem to have an excuse as to why you have the audacity to leave the house without sunscreen, I urge you to check out my piece from yesterday’s San Francisco Chronicle Style Section. I don’t want to hear your excuses! You guys always ask me, “what is the best anti-ager?” Studies unanimously show that sunscreen slows down the aging process. I know the photo below is small so click here to read the PDF of the story.